Every teacher knows and understands the importance of resources when it comes to teaching and we all spend time creating teacher resources in one format or another. All teachers are busy! 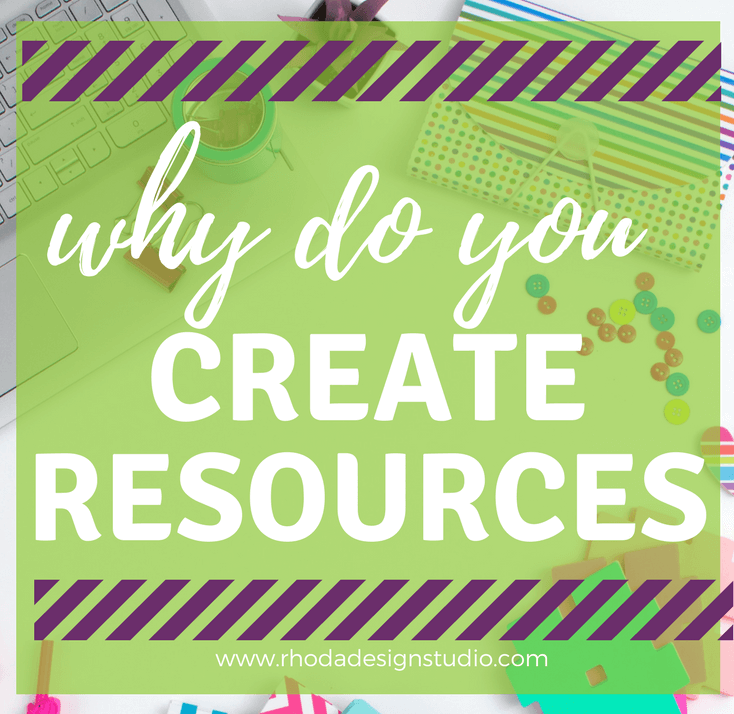 While most teachers opt for the general resources that already exist (or are provided through their district), there are those who also feel the need to create a custom resource for their students. Who knows the needs of their student better than their teacher? I am not to saying that the generally accepted program materials are not well crafted, or don’t have their place in education. Sometimes, there’s a need to go a step further to meet the specific needs of a particular set of students or to make a topic more engaging. After all, you work directly with these students and are expected to be familiar with their needs. 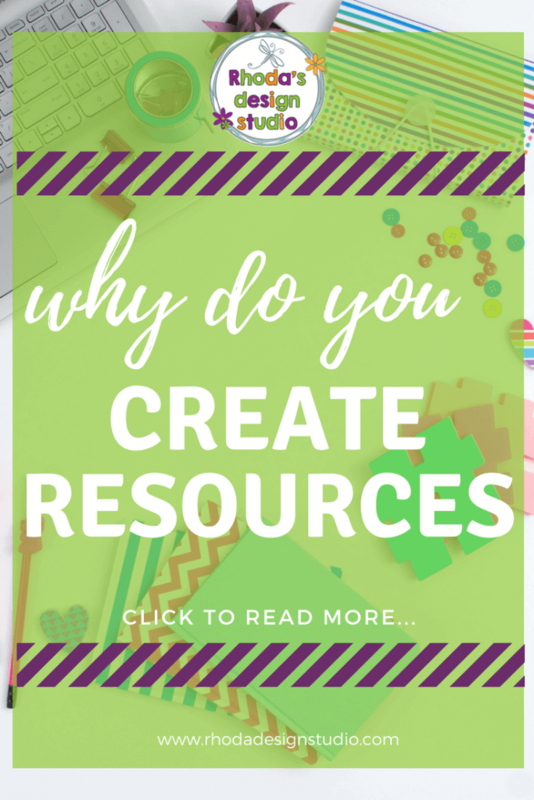 You are already great at creating teacher resources! Creating a custom teacher resource is something that should be encouraged, as it has many benefits. It does not have to be time-consuming or very technical (and if you aren’t sure where to start with the technical parts, that’s what I’m here for!). With a little practice, every teacher should be able to create a custom resource that fits the needs of their students. This is probably one of the main reasons for creating your own resources. You have a diverse set of students who are all unique and have different levels of ability and understanding. Personalization of the content you present for them is essential. That’s hard to do with a set of textbooks and worksheets that are designed to fit the needs of the majority of students in the school sector. Creating your own supplemental lessons will help you teach the content in a way that you KNOW will work for your kiddos! The result is that the teaching the content is more fun, your students will love that you made the resource you are providing for them and you will have a sense of pride as well as a better understanding of the content you teach. There are days that it’s easier to just grab a worksheet, assign the number of problems out of the book that will keep your students busy and provide adequate practice, or that a practice page makes a perfect time filler. You can do all those things without really understanding your curriculum requirements and the content your students need to be proficient at by the time they leave you for the next teacher and the next grade level. 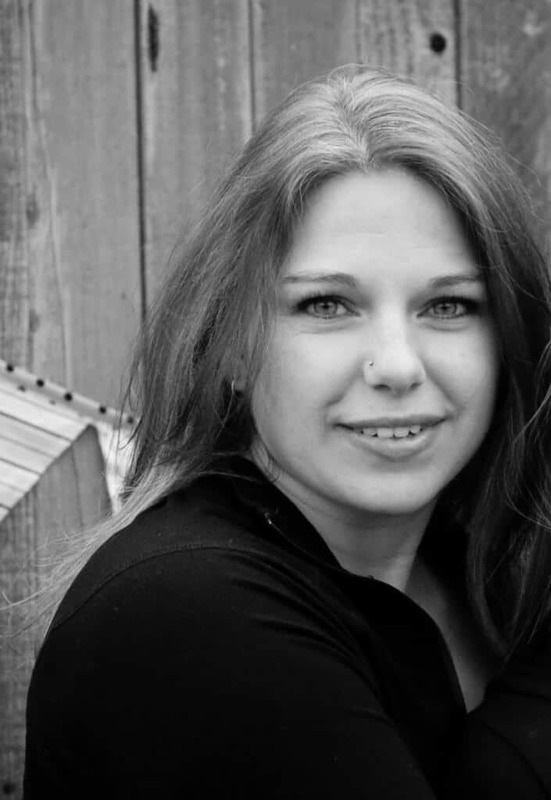 Creating your own resources gives you a deeper understanding of the content you need to cover. You will know the standards inside and out after you have created an interactive resource for Measurement and Data. Designing a set of task cards on fractions and making them easy for your students to interact with and understand will force you to break the content down into manageable pieces. During this process, you will have epiphanies about how to make it an easier concept for your students. Or maybe how to reach your visual learners and not just your students that grasp a concept that you write on the board instantly. It truly is a beautiful process! 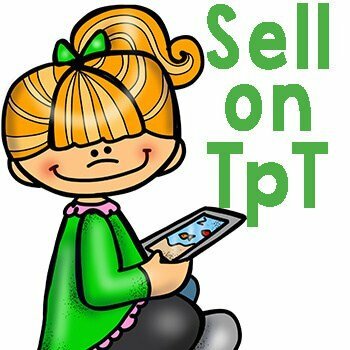 The main purpose of creating a custom resource for your classroom is that it be useful – for the students who use it and for the teacher who may purchase it (if you choose to start selling your creations). The format or design that you choose for your resource is important. You don’t want to have a resource that your students find difficult to use or that another teacher can’t pick up and implement without being confused or overwhelmed. Task cards are a great example of a resource that fits the needs of most students and teachers. 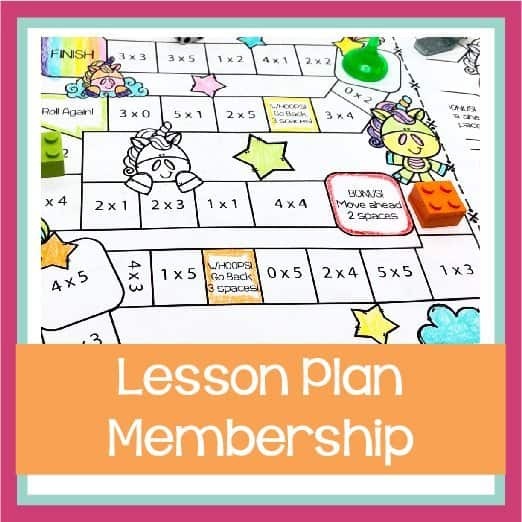 They can be used for whole group instruction by projecting them on the board, asking the questions and answering them together as a class, or setting them up for centers or small group instruction. They also work great for review or for extended practice. How many times have you picked up a textbook and found a typo? If it’s a resource you have designed, all you need to do is open the file, fix the mistake and print/distribute it again. Knowing you can change information, fix typos when applicable, and alter the design to fit the needs of your specific classroom is what teaching is all about. This is one of the greatest benefits of creating teacher resources. You can change them if you need to. How many times have you written or drawn a HUGE poster to present a lesson so it’s more applicable to your students, or designed an entire set of worksheets to fit their learning needs? Creating resources for student’s that meet their needs is what teachers do! Jazzing up the graphics and the fonts isn’t really that new either. Creating poster displays with cut out letters from the Sizzix was the “old way” of creating posters when I was in college. Thank goodness for digital tools!! What is your motivation for creating teacher resources? Maybe you have a plethora of lessons and idea just swirling in your head that you know will help other teachers to present a certain topic. Maybe it’s super engaging and you know that students will eat it up. Whatever your motivation, I would encourage you to get those resources made. It’s a rewarding activity that will help you and your students grow!